1. 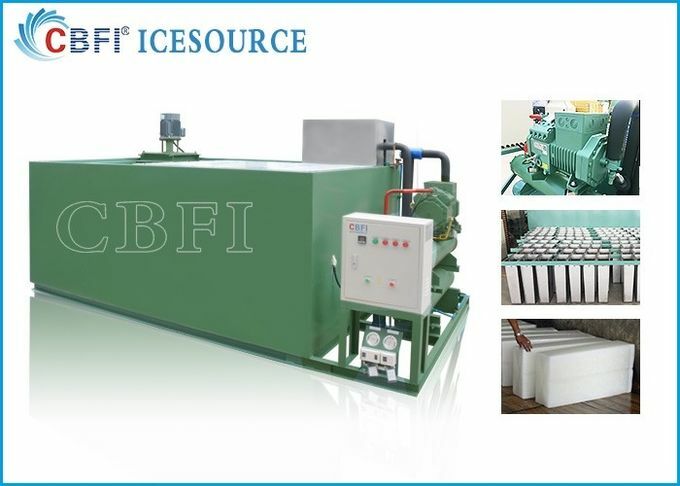 Ice block machine have brine design, containerized design and direct evaporate design use stainless steel make ice cans). 2. 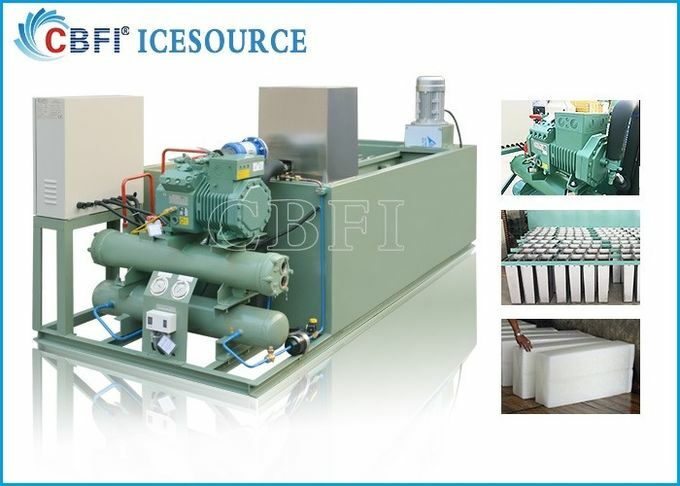 Ice block machine for producing big block ice, can design each ice block as 5kg, 10kg, 15kg, 20kg, or 25kg. 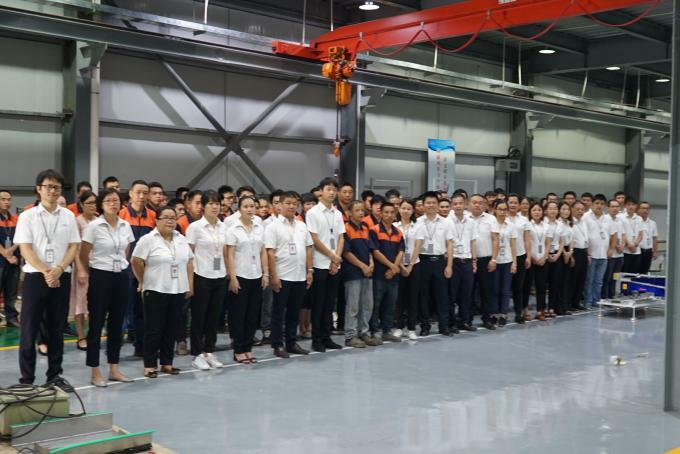 the size all depends on customers' demands. steady, so need big ice keep fresh for food or some other things or chilling drinks and water. 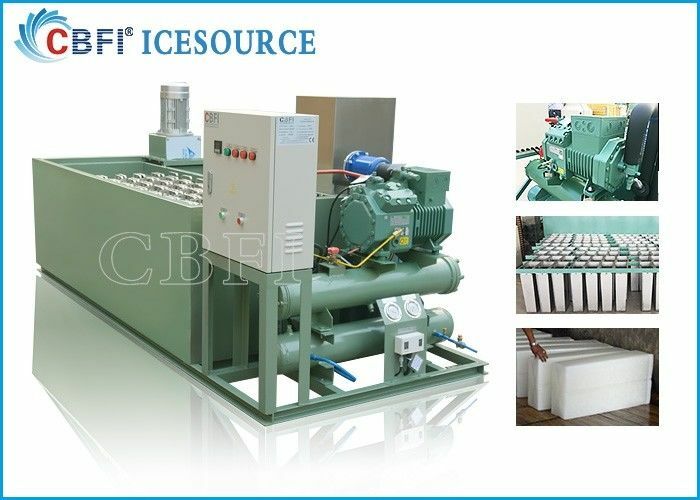 (3)Application: the block ice is use to reduce temperature, especially in Africa country where the power is not stable and the climate temperature is high. When the power is off, people use the block ice to cooling the drinking and beverage. 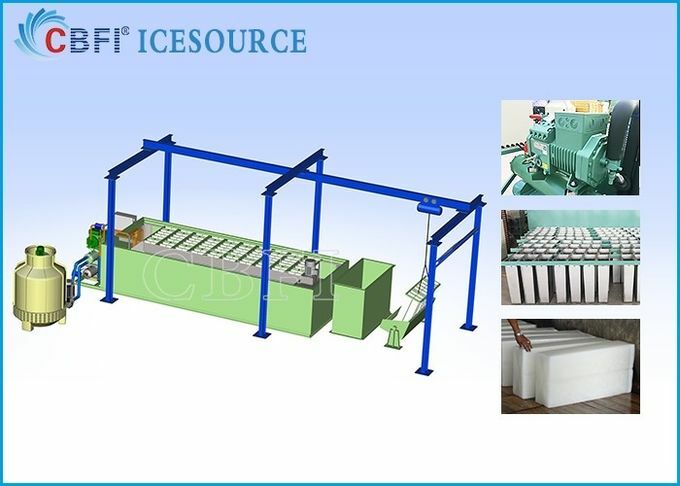 And block ice is also used to keep fish fresh or crushed into small pieces to fresh vegetable and fruit. 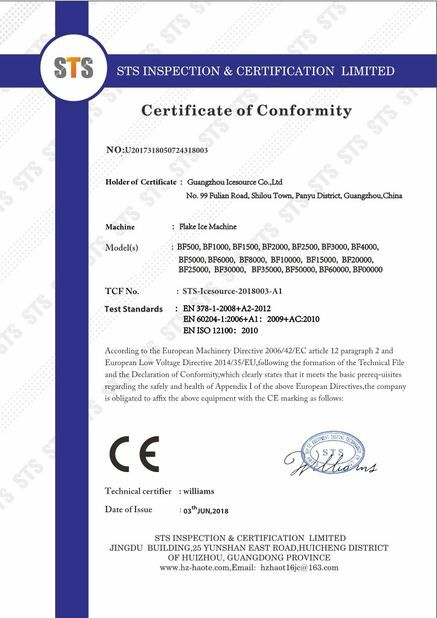 3. how to install the machine ? 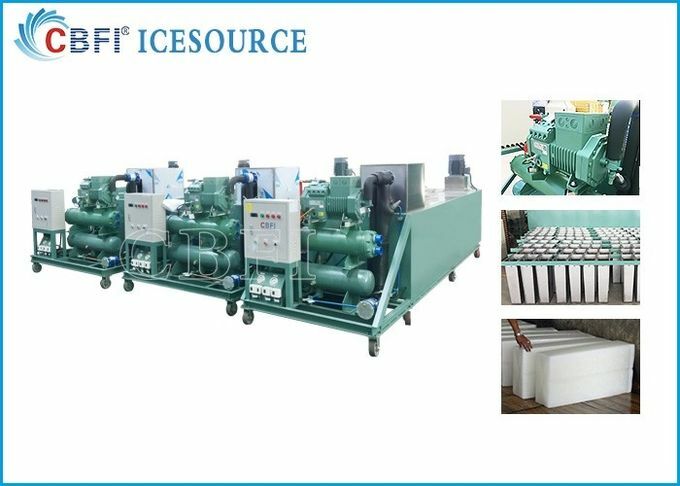 Icesource is located in Guangzhou city, branch company include Guangzhou Ice Spring Refrigeration Equipment Co. Ltd., Guangzhou Huibo Electrical Installation Engineering Co., Ltd, Icesource(Chengdu) Co,.Ltd. Guangzhou Icesource Co,.Ltd was established in 2004, specialized in ice machine and cold room manufacture, including cube ice machine, tube ice machine, block ice machine, flake ice machine, plate ice machine, water chiller and cold room, product was export to Europe, North and South America, Asia, Middle East, Africa.